has entered into a joint venture with Industry Super Property Trust (ISPT), which will acquire a 75 per cent interest in an initial portfolio of 19 Coles-owned shopping centres. The initial portfolio is valued at approximately $532 million, and the transaction will deliver approximately $400 million to Wesfarmers, Coles’ parent company. Under the arrangement, Coles will retain a 25 per cent interest in the centres and will continue to manage them. The portfolio includes 18 neighbourhood centres and one sub-regional centre spread across NSW, Queensland, Victoria, South Australia and the ACT. 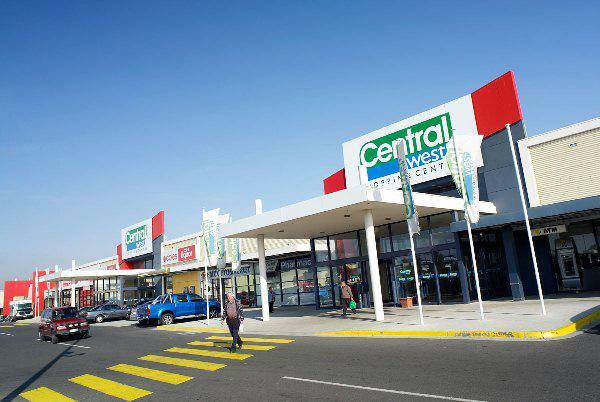 The asset was purchased in a newly-created trust, the ISPT Retail Australia Property Trust (IRAPT), and has raised $500 million among the trust's investor basis. Acting on behalf of Coles, Simon Rooney of Jones Lang LaSalle negotiated the deal. Mr. Rooney, Australian Head of Retail Investments, said, “Retail expenditure in the grocery and supermarket category has grown at 5.6% per annum over the past 10 years, outperforming total retail spending of 4.8% per annum over the same period. “These solid fundamentals have underpinned the resilient performance of neighbourhood shopping centres, resulting in increased levels of demand for exposure to these non-discretionary expenditure based centres, by institutional investors in recent years. “Achieving scale within the neighbourhood sector has been an issue in the past, so this portfolio presented an opportunity to gain immediate access to a high quality portfolio with close to 60 per cent of the income secured to Coles, together with a rolling development pipeline,” said Mr Rooney. Rob Scott, Coles finance director, said the joint venture would deliver strong benefits to both parties. “This joint venture with ISPT means Coles has secured a long-term property partner with closely aligned commercial interests,” he said. “By retaining property development and management rights, Coles can ensure that it has flexibility and control over both store format layouts and the in-store experience for our customers. This latest joint venture transaction between Coles and ISPT is further evidence of a growing trend of capital partnering to unlock funds for future development. According to Jones Lang LaSalle, it follows $3.4 billion worth of part-share transactions of retail assets in Australia during 2012; more than half of total transactions for that year. ISPT and Coles will possibly expand the investment over time, with Coles maintaining development control over these properties.